Interior Capacity: 1.4 cu. 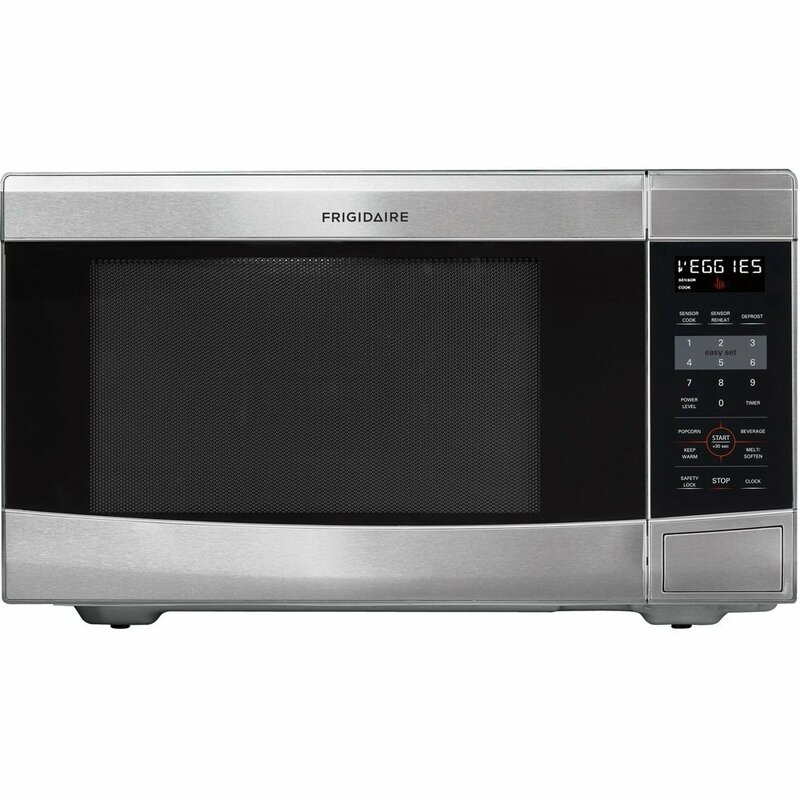 ft.
Frigidaire FFCE1439LB countertop microwave delivers 1100 watts of cooking power to cook and reheat food instantly. 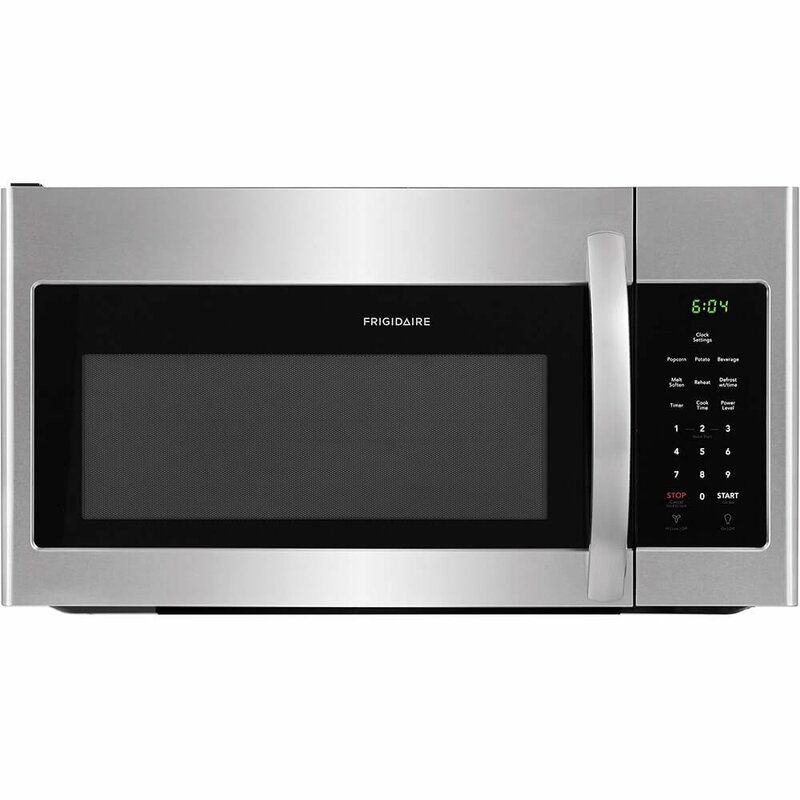 This Frigidaire microwave is full of awesome features to assist in easy cooking. In the advanced feature, it comes with easy ready-select controls so hitting every button is incredibly very easy. This Frigidaire 1.4 cu. 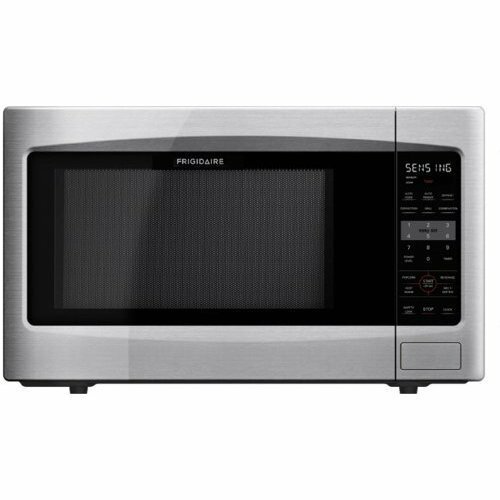 ft. microwave oven comes with 10 power levels so it is really very easy to prepare anything you want. With the 10 power levels, you can explore various cooking possibilities and polish your cooking creativity as well. On the other hand, using the time and weight defrost feature, you can quickly and evenly defrost almost anything. 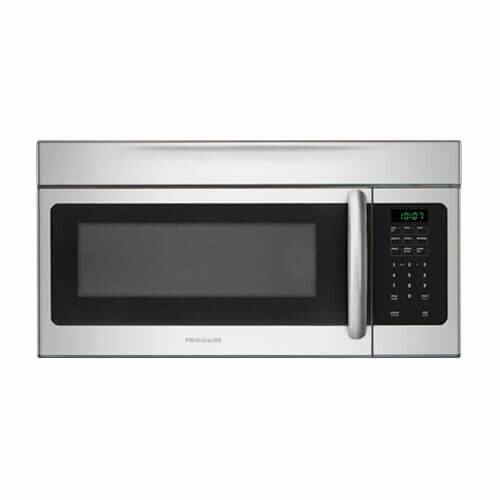 Countertop Frigidaire microwave oven measures 18.5 x 21.8 x 12.9 inches and weighs just 36 pounds. Since, this is a Frigidaire product so there is no doubt to the quality. All the products of this brand is of high quality without any doubts. Interior Capacity: 1.1 cu. 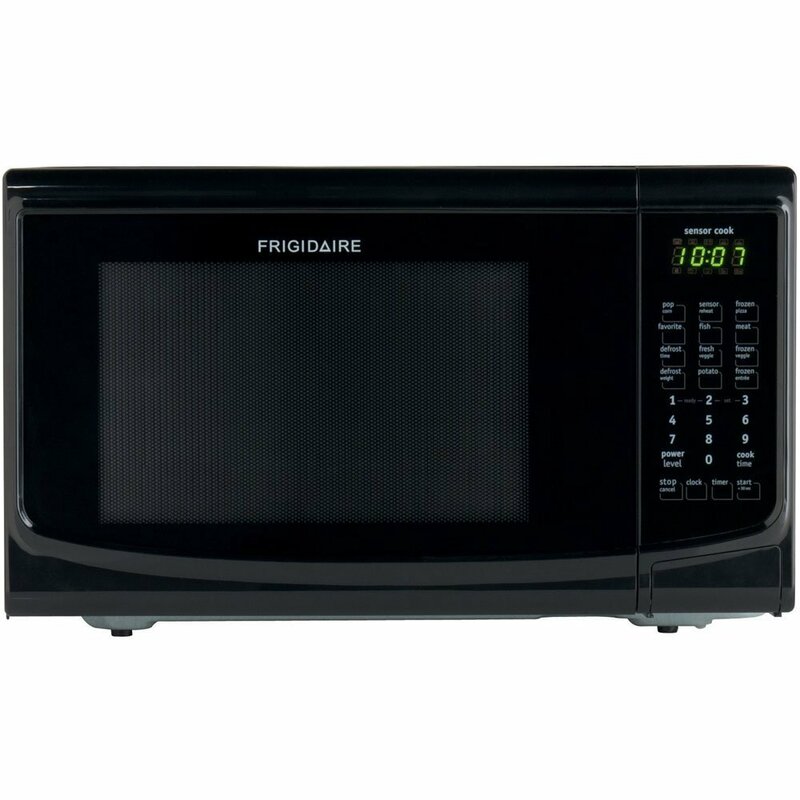 ft.
Frigidaire FFCM1134LS countertop microwave oven comes with impressive capabilities and features. With such impressive capabilities, your cooking experience will surely be amazing. 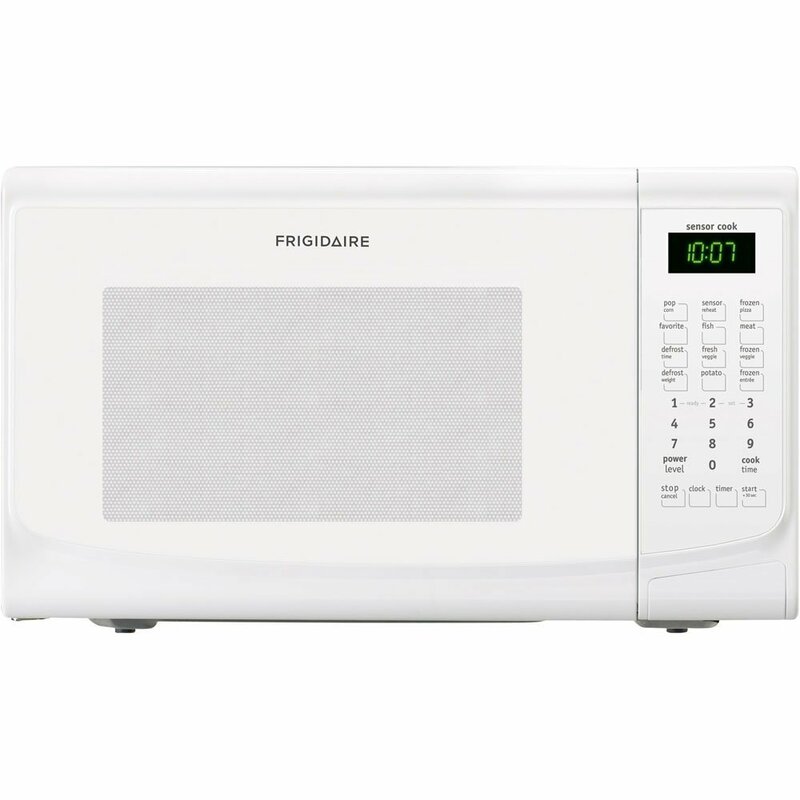 This Frigidaire microwave oven has 1.1 cu. ft. cooking space that can easily hold large food packets, large plates and dishes. This Frigidaire FFCM1134LS microwave oven has 10 cooking power levels that provide great flexibility for customized cooking. It also comes with one-touch settings to quickly start cooking. 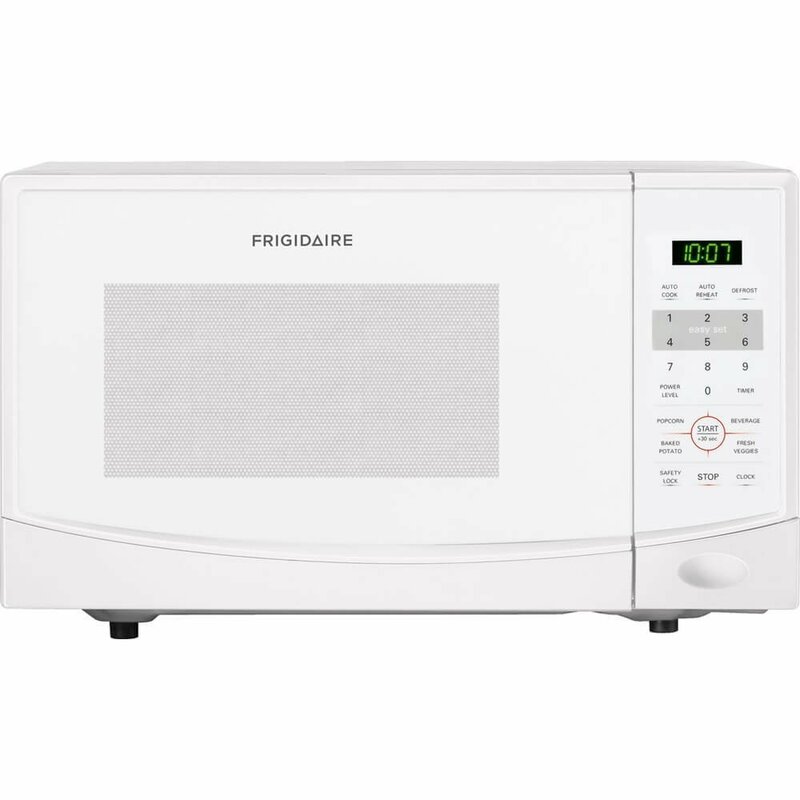 This high grade Frigidaire microwave oven comes with multi-tasking capability so you can experience great cooking result whether you want to prepare pizza or pot roast. FFCM1134LS measures 20-3/8-inch wide, 16-1/8-inch deep, 12-3/4-inch high. The shopping weight is approx. 30 pounds if you are buying from Amazon.com. Interior Capacity: 2.2 cu. 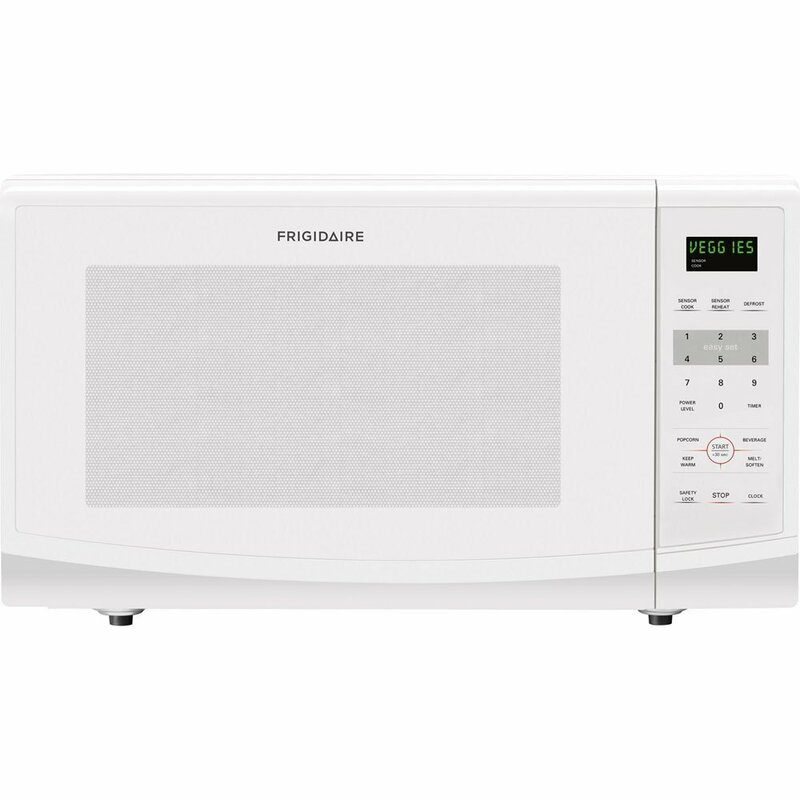 ft.
Frigidaire FFCE2238LW 1200-watt Countertop Microwave comes with a large interior in the size of 2.2 cu. ft. Since it comes with a larger interior so it will easily accommodate any dishes even 13×9 inches baking dishes. It features ready-select controls so pressing any key is really very easy whether you want to set clock or press easy-set start button. This Frigidaire 2.2 cu. ft. countertop microwave oven comes with sensor cook and sensor reheat capability that programmatically manages power levels and cooking times. With the help of this amazing feature, the microwave lets you perfectly cook and reheat various cooking items very easily. Of course, Frigidaire FFCE2238LW comes with a wide range of features to facilitate easy cooking at home. 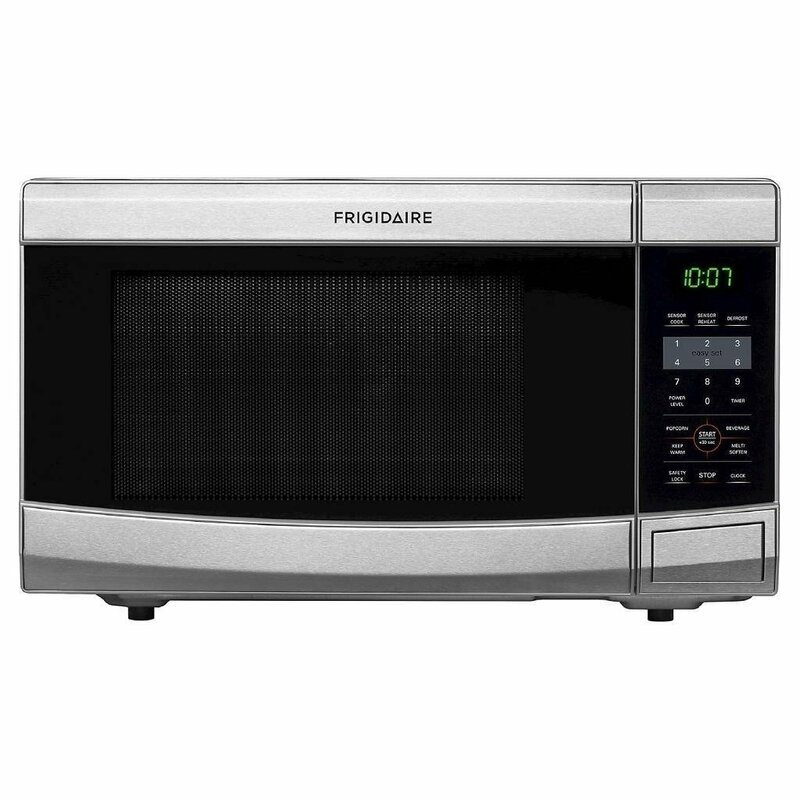 Moreover, this microwave is produced by Frigidaire that is a popular brand for many home and kitchen appliances.